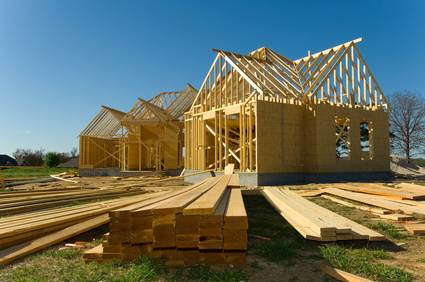 A leader in new construction projects in the La Crosse area. Over the decades, Every Plumbing has emerged as a leader in new construction in the La Crosse / Onalaska area, providing all your plumbing & heating needs for your new residential or commercial project. We also provide complete project management, coordinating your entire project. We work with the finest carpenters, electricians, and flooring companies. If you need help selecting other subcontractors or have your own, we work with them all. Our showroom has a large selection of faucets, bathtubs, showers & toilets, helping to get your project started quickly. Serving both residential & commercial projects. Complete project management - We work with the finest carpenters, electricians, and flooring companies. Our large showroom has all the latest fixtures for new construction & additions.